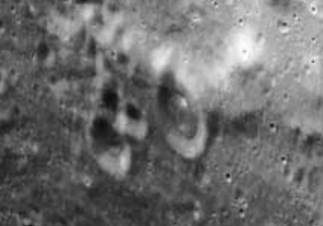 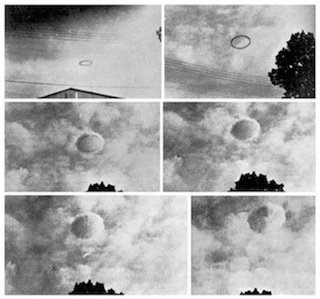 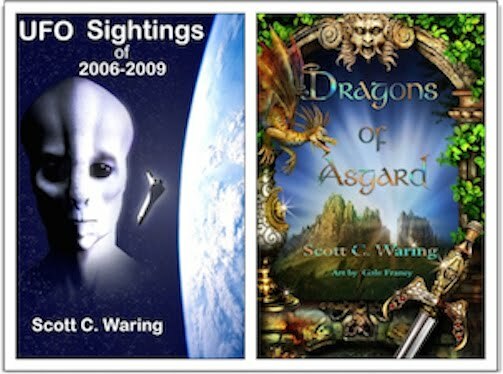 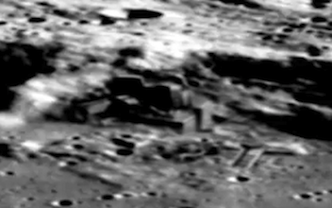 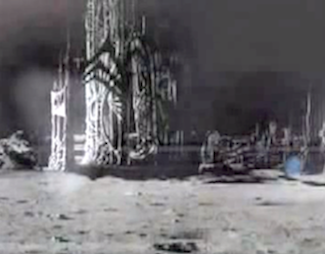 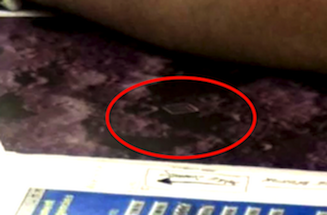 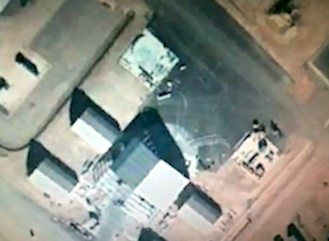 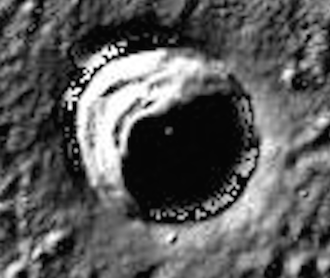 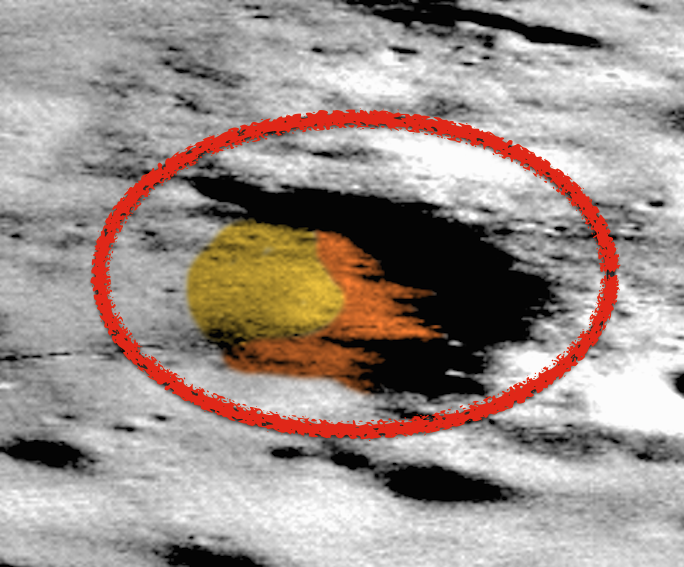 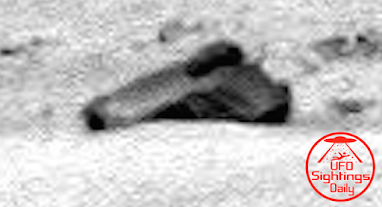 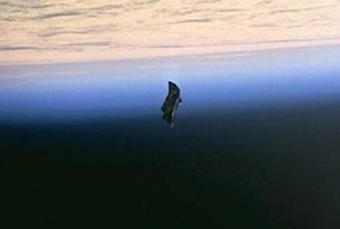 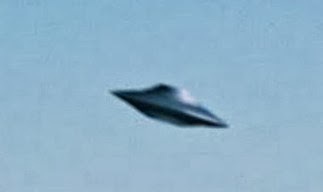 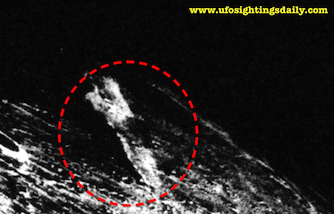 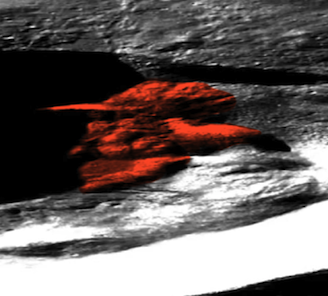 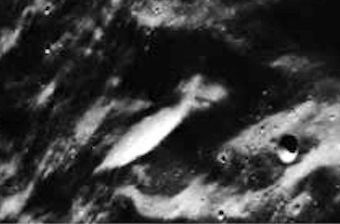 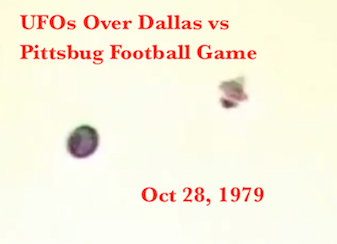 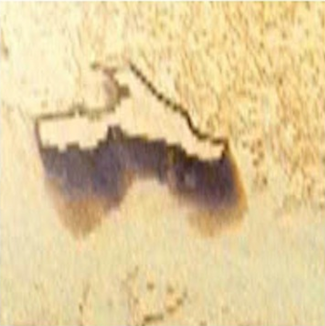 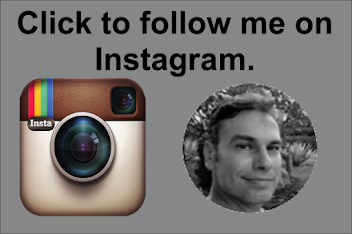 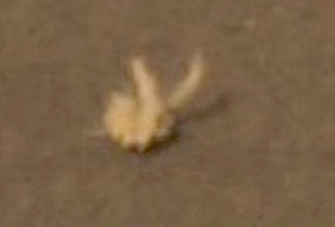 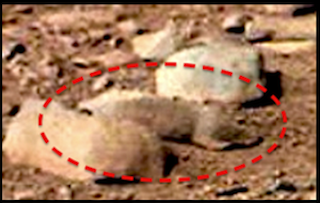 UFO SIGHTINGS DAILY: Alien ship watching Apollo mission on moon, Oct 2015, Video, UFO Sighting News. 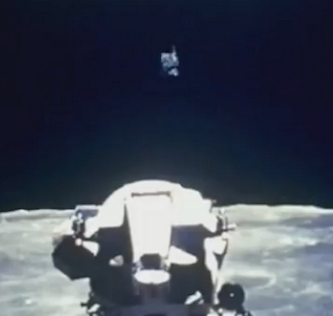 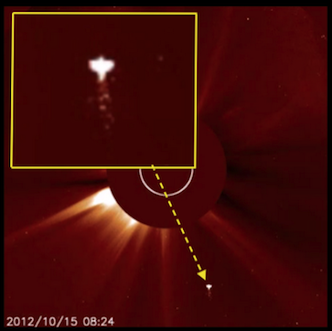 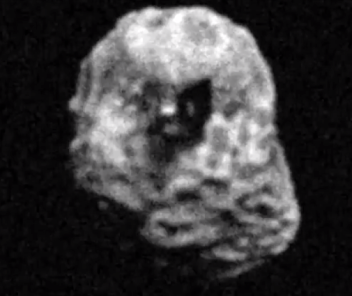 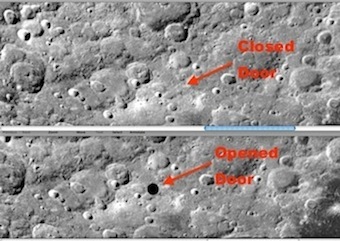 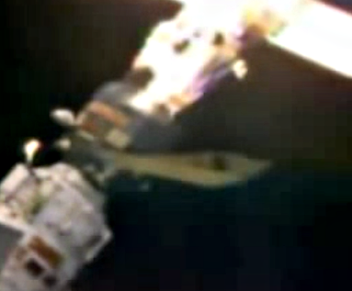 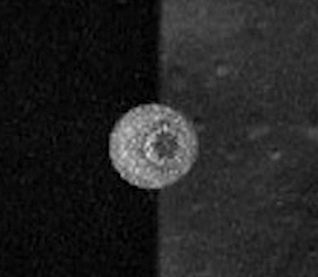 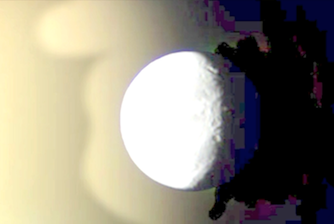 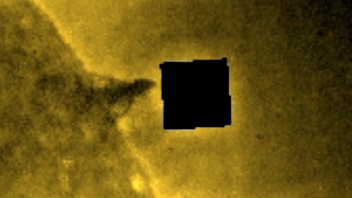 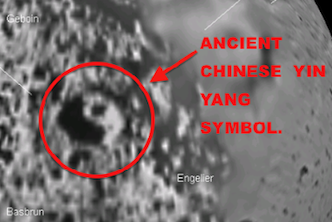 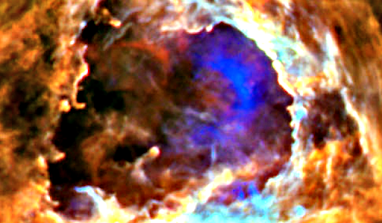 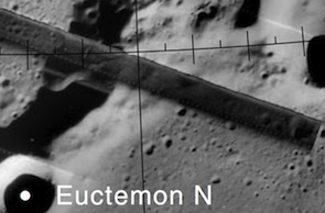 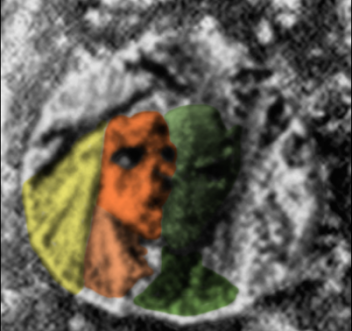 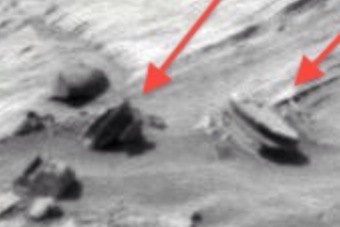 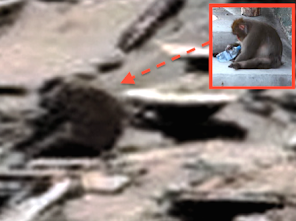 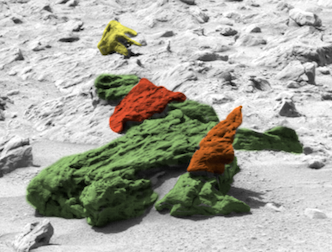 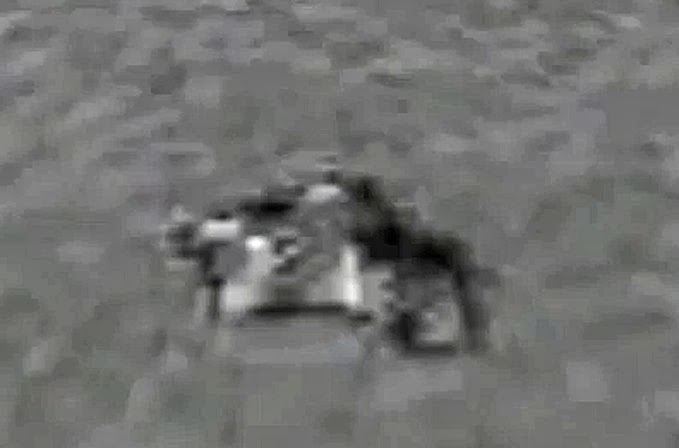 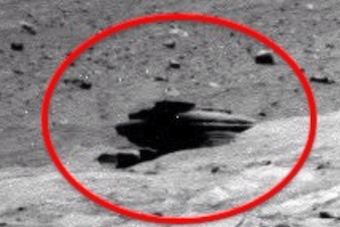 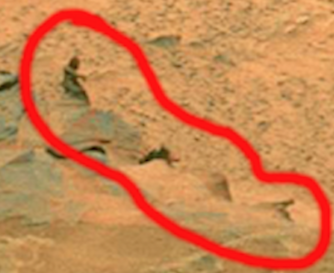 Alien ship watching Apollo mission on moon, Oct 2015, Video, UFO Sighting News. 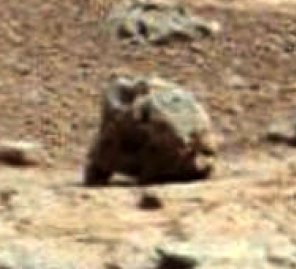 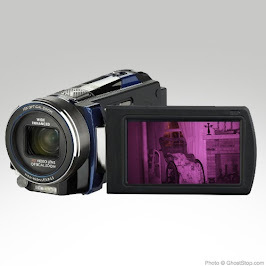 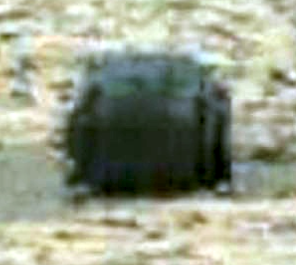 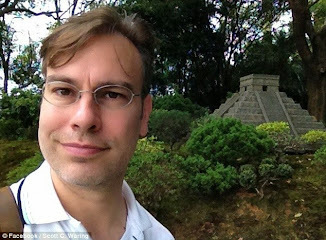 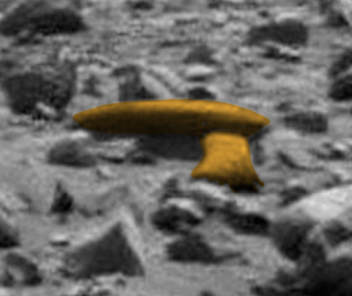 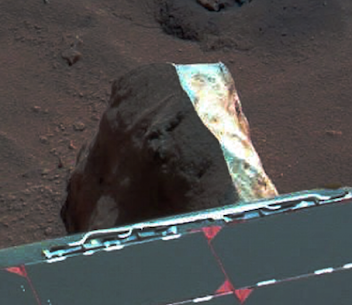 This is the second Apollo photo I posted in two days with an alien artifact in it on Flickr. 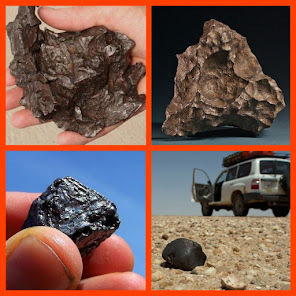 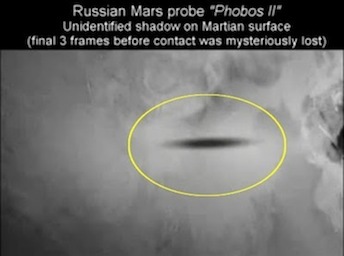 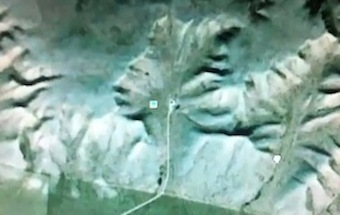 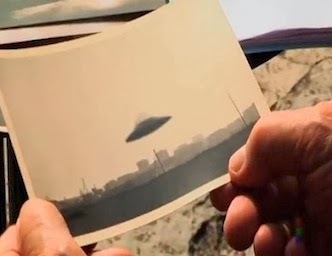 NASA put thousands of photos on Flickr this week and researchers are going through them looking for evidence of aliens. 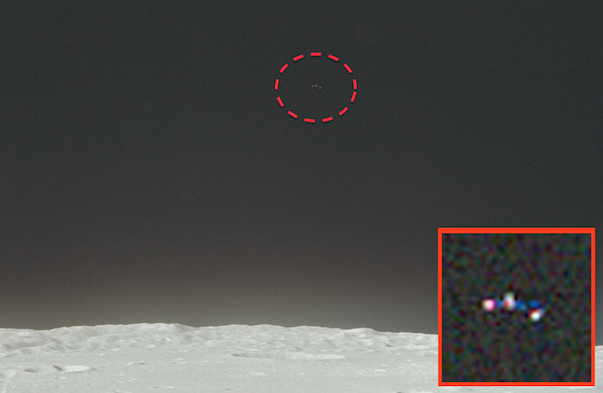 This UFO was found by Jason Hunter of Youtube shows a distant glowing object watching the Apollo lander fly across the moon.